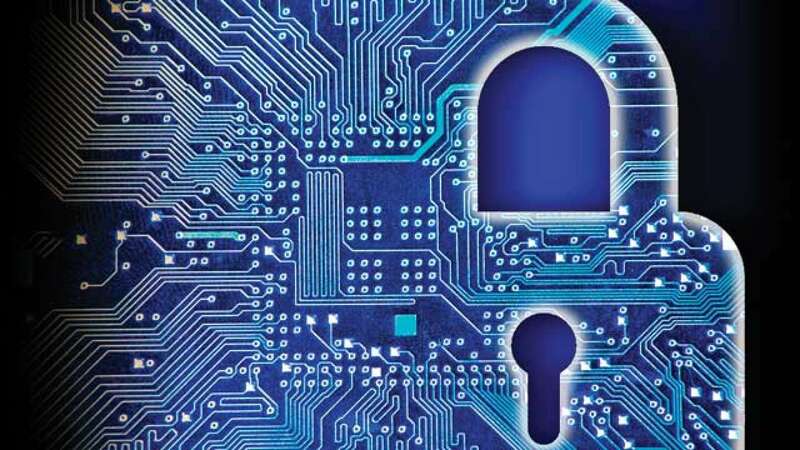 Israel, which has some 400 cyber companies and accounts for eight per cent of global cyber exports, is planning to collaborate with the Indian government and agencies, given the kind of threat in the virtual world. Indian agencies are also trying their best to protect state secrets from anti-national elements across the world. Israel claims to be facing thousands of cyber attacks every day, from their enemy countries and establishments. “This has forced them to become innovative and move a step ahead of criminals and terrorists,” said Kor, adding that their country has set up a proper single window solution — Israeli Cyber Directorate. A delegate of the Israeli team, led by Barak Granot, Counselor, head of Israel Economic and Trade Mission at new Delhi, in the last two days, met various Indian government functionaries, including Gulshan Rai, head of National Cyber Security Council, and offered a single window solution for virtual threat. The delegate also invited Indian policymakers to visit Tel Aviv in Israel between November 12 and 15 for the fifth International Homeland Security (HLS) and Cyber Conference. Explaining about Israeli security capabilities, he said, the country believes in partnership and in sharing knowledge and experience regarding implementation of technological platforms for internal security.